We specialise in the charter management of yachts under 24 meters load line length, under this limit you do not need a full time crew aboard, greatly reducing the cost of ownership. Many yacht manufactures have become very "creative" with this rule and build yachts over 30 metres in overall length...well into super yacht territory. 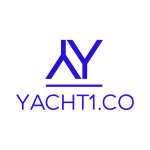 For yacht owners on the south coast of Mallorca or if wishing to relocate your yacht here, we can fully manage your yacht by taking care of all maintenance and supplying the crew as and when they are needed. We then find you clients to charter using a worldwide network of over 700 charter brokers. The yacht remains available for your own use, charter as often or as little as you wish. 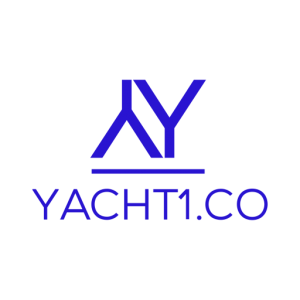 For your yacht to be used on charter she must first be "coded" this involves a survey to to establish that she is safe and fully equipped . We can take care of this for you. -Coding from the yachts flag state. -Supplying and fitting of all the required safety equipment. -Obtaining the Charter Licence from the Balearic islands authorities. This is a Princess 30m she is 30.45 meters in overall length an example of a yacht pushing the boundery within the 24 meter load line regulation.